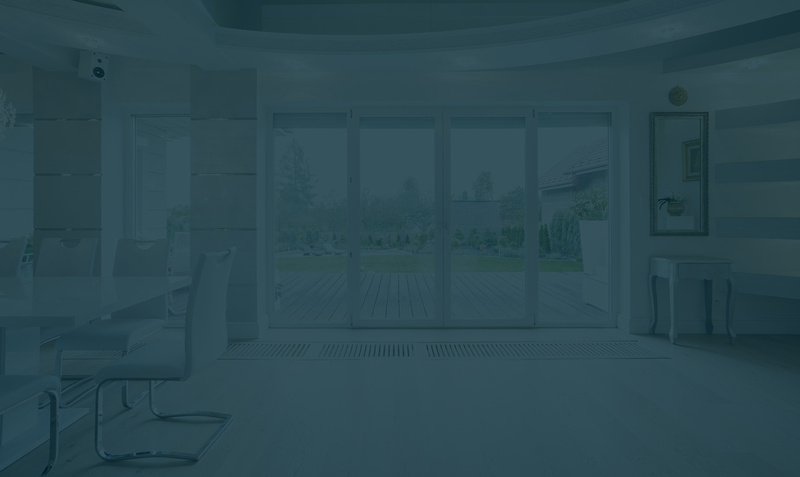 Low-emissive window glass is treated with layers of invisible metallic film coating, which creates a glass that redirects heat while allowing light to pass through and light up your space. 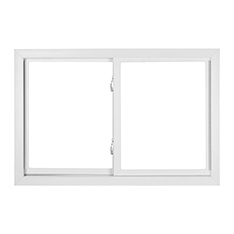 Low-E windows are proven to reduce energy consumption by helping to regulate temperature in your rooms. 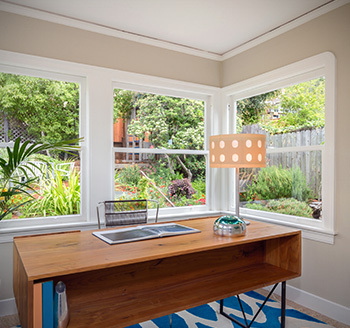 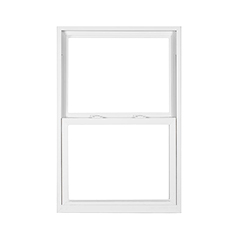 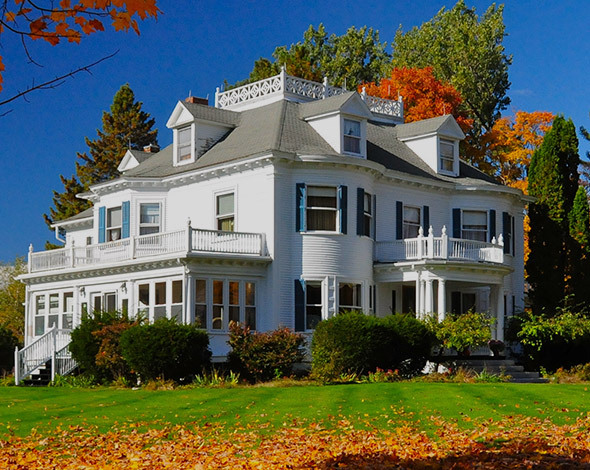 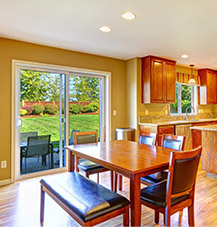 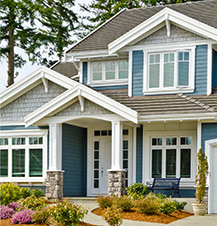 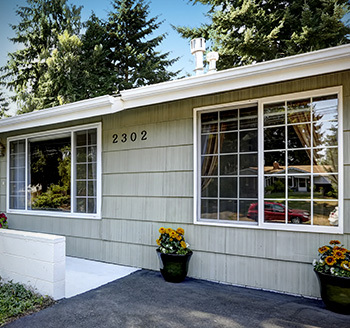 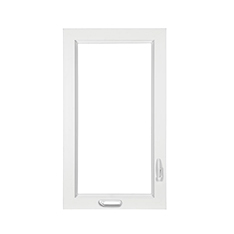 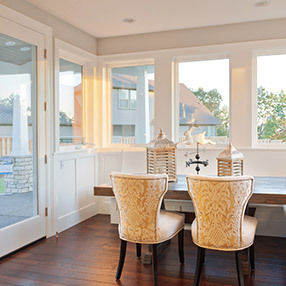 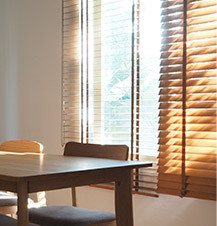 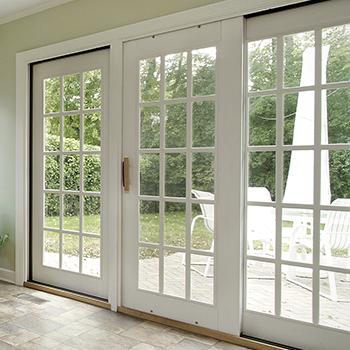 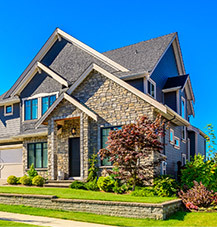 Low-E windows can be installed for use in both warm and cold climates. 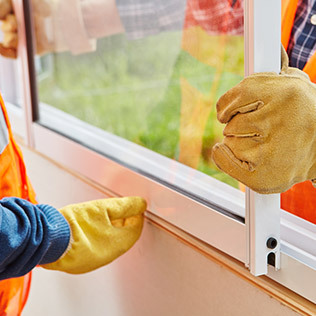 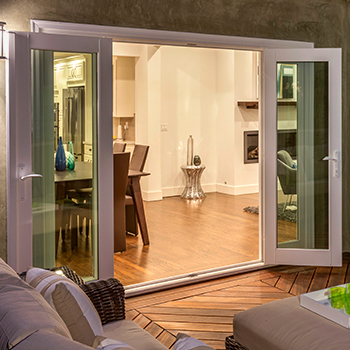 If installed in a warm climate the installation will be applied to the outside of the window in order to deflect heat and keep your room cool. 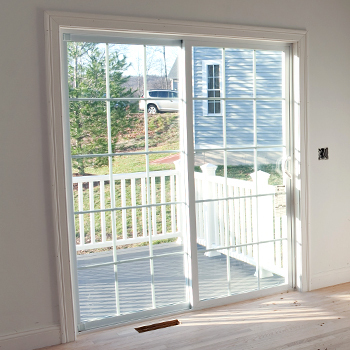 When installed in cooler climates the coating is applied to the inside of a window in order to trap the heat from escaping your home. 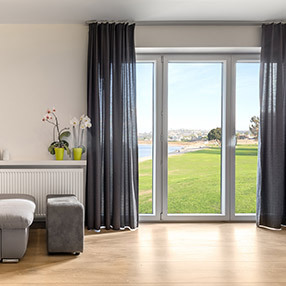 Aside from being energy efficient, Low-E windows create less condensation and provide more sun protection for your furniture and valuables than conventional glass.